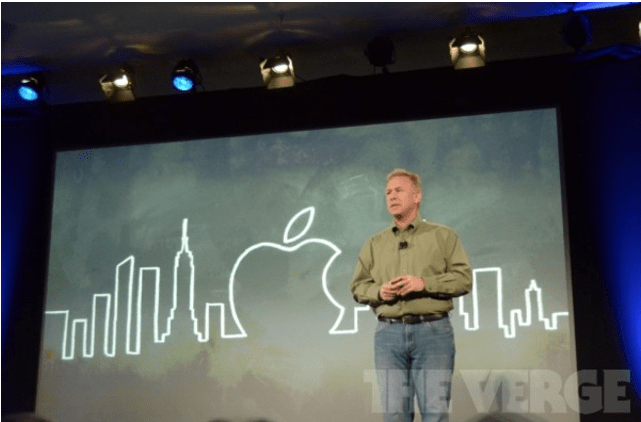 Apple’s Education Announcement-What does it mean for educators? Yesterday, Apple announced a further commitment to investing its products in education. 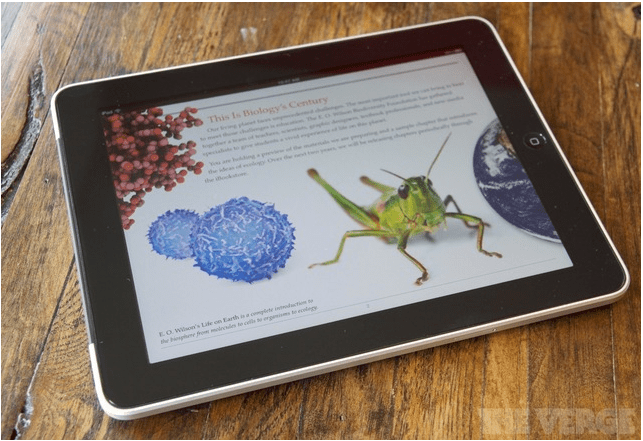 Apple would like to get a cut out of the multi-million dollar textbook industry. Its vision is to make textbooks more interactive, easier to create and more accessible to teachers and students. The three big changes are that they have created a new free app called iBooks Author, revamped iTunes U along with updating iBooks to iBooks2. Educators who use iPads in the classroom have been collectively holding their breath for an announcement like this as there have been a share of frustrations using iPads in the classroom. Firstly, there is no easy way to download and manage apps on a large number of devices. Although Apple is slowly changing the volume purchasing program, it only seems to be rolled out in the US, leaving many international schools hanging out to dry. It has also been frustrating for synching updates and managing large number of apps. The problem is that the iPad is made to be a personal content device rather than a shared device which is how many schools use them. So with the news that Apple does want to commit to helping education, this is certainly a step in the right direction. So what does this mean for educators? 1. iBooks 2-This is really just an update to iBooks rather than a separate app. The idea behind is that textbooks can be downloaded for subjects which has movies, images and interactive content. This is great as an educator as content needs to be engaging to students in order to be effective in today’s age. You can download Life on Earth for free to see what it looks like. 2. iTunes U-Now educators can now customize content for students so that they have assignments and videos related to the course they are taking. I have yet to see this in practice but it sounds great. 3. iBooks Author– This is probably one of the most exciting changes for me. This app allows for students to actually create their own interactive book and create content rather than just consume content. Although this was technically possible before using the share e-pub feature in Pages, this app does it all for you. Keep in mind that this is an app from the Mac App store and not a mobile app. I am going to begin exploring these features and see how well they actually work practically. What are your thoughts on these new changes? Please share you comments.